This world-class Sports Series is all about dynamic multiple team sports, gees and friendship, in host cities across South Africa. It all began in 2008 with the first 10s event taking place in Cape Town. It is the brainchild of rugby legends Bob Skinstad and Robbie Fleck and long-standing mate Ron Rutland. 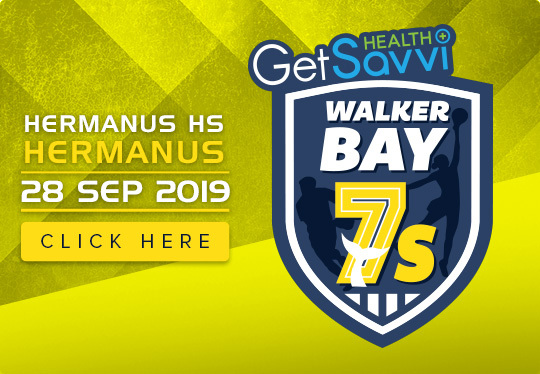 Founded in 2008, starting off as a rugby only tournament the event has since evolved into a multi-sport event, with the addition of Netball, Beach Volleyball, Dodgeball, Hockey, Soccer, Running, Lawn Bowls and a unique fitness event. The rugby component of 10s is billed as the biggest ten-a-side rugby tournament in the world, designed for fun but still underpinned by national and international rugby federation rules. The event has, over the years, featured some of the world’s greatest International rugby legends including Jonah Lomu, Bakkies Botha, Carlos Spencer and Christian Cullen, as well as other global sporting stars such as Graeme Smith and Justin Kemp. 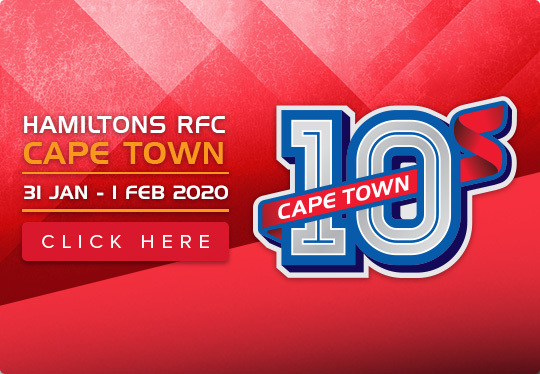 2018 marked the 10th Year Reunion of the Cape Town 10s! Fans and players from across the globe gather to play their favourite sports and to experience the vibe of 10s that is underpinned by fun, friendships, sports and a couple of cold ones.